Impulsive buying is one of the problems most people are facing while managing their finances. It’s easy to allocate extra money to things that we don’t need when we get pay raises. We live paycheck to paycheck and wonder where our money went. We buy things impulsively. 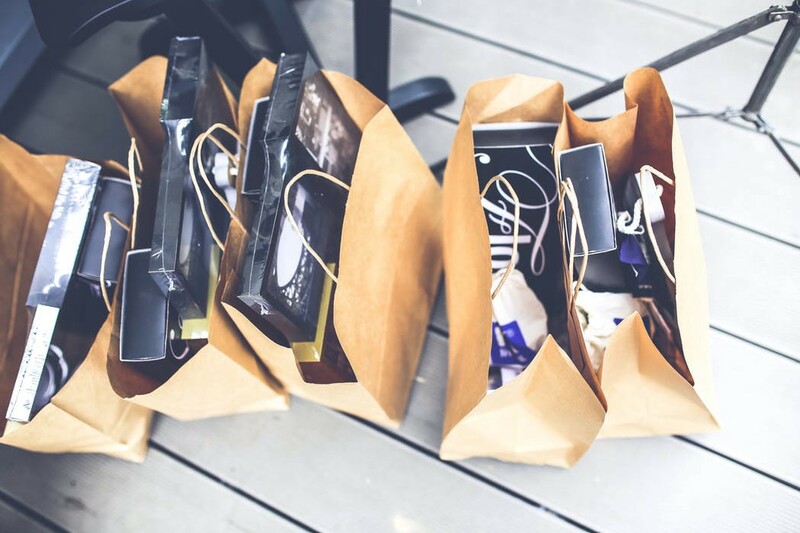 What can we do to avoid impulsive buying? Read on..
Before leaving from your house for shopping, list down the things you need to buy. Limit the number of items in the list and only include things that you really need. If you take a list of items with you before going for shopping, you tell your subconscious mind to only buy things that are included in the list. Your subconscious mind avoids you from buying anything which is not there in your list. So prepare a list of items you need before you go for shopping. You will be amazed if you try this. If you research a bit, you will find same item at different prices on different shops or different e-commerce sites. Do proper research before buying anything, specially large appliances. You can save huge chunk of money by doing so. It also shows that you care about your hard earned money. It’s worth it to give yourself some time to see if the product is available at best affordable price. So if you are taking a list of items with you, that you need to buy, you should leave the supermarket as soon as you are done. Don’t buy products impulsively just because they are presented in a good way or if they have extra features. Leave the supermarket once you are done with your list of items. Many times when we plan to buy large appliances for home or motor vehicles like motor bikes and cars, we are usually followed by sales representatives who explain us about the various features of the product or motor vehicles. They are trained to convince the consumers to buy products that they want to sell. They take their profits into consideration. So they convince you to buy the products that produce big margins for them. It’s all about marketing these days. If you are good in marketing, you can sell your average products at best prices. Most of the products with discounts are not actually with discounts. The price of such products are increased first, and then tagged as discounted and sold at the original price with a strike through on highest price as a label. Beware of such discounts and marketing strategies. So what are you waiting for once you have completed buying the items you have in your checklist? Stand in the shortest check-out line and check out as soon as possible. Don’t wander around the shopping mall and look around for things you don’t need. You’ll end up with no money in your pockets if you wander around and buy impulsively. Just stand in the shortest check-out line and check out. Whenever going out for shopping, make sure that you already have your tummy filled in order to avoid expensive and unhealthy food items on streets. Make sure that you are taking good care about your health and personal finances and avoid eating or drinking outside. If you are supposed to attend some occasion or birthday party of one of your friends, go for shopping just before attending the birthday party. This way you will spend less time for shopping and buy only what is needed. Going for shopping just before any occasion will make you hurry up and only buy things that you need and not wander around. You are conscious about the time you are supposed to be present on required occasion and finish your shopping before time. This avoids you from buying unnecessary things. Saving cards makes it easy for you to buy unnecessary stuff online whenever you want, with just a click of a button. Avoid saving cards on shopping sites. Specially credit cards. Avoid saving credit cards on shopping sites. If you have credit or debit cards saved on shopping sites, it becomes easy for you to buy things while you are sitting on a comfortable couch. Prefer cash on delivery, as it will make you to withdraw cash from ATM and you will avoid this if you are a procrastinator.